commented on "We are all excited. 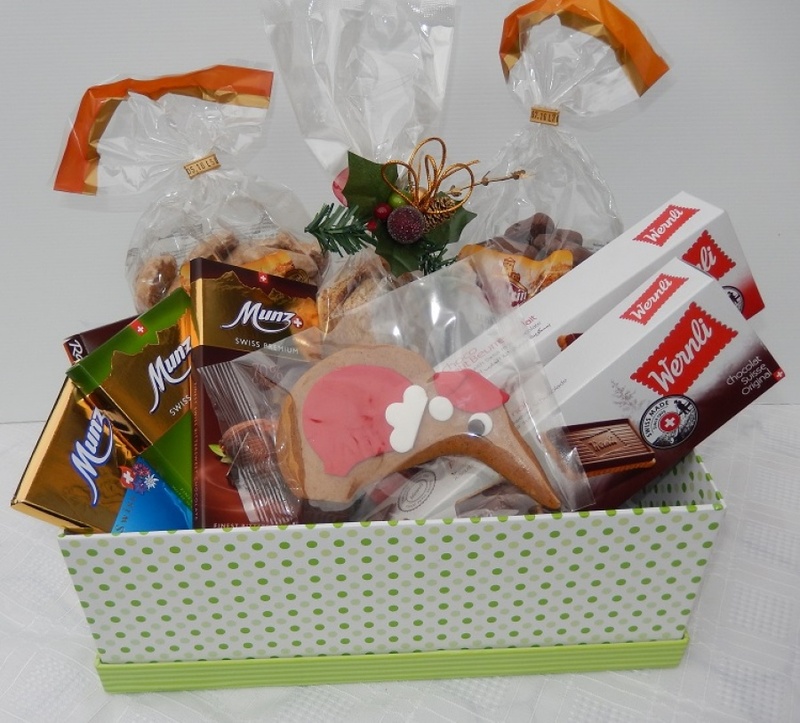 Our German gingerbread, Swiss Wernli biscuits and chocolates are soon landing in the country. We have ..."
We are all excited. Our German gingerbread, Swiss Wernli biscuits and chocolates are soon landing in the country. We have marked the products with ETA which means - estimated time of arrival. Hence, most of the traditional treats will be available from our online shop mid November.